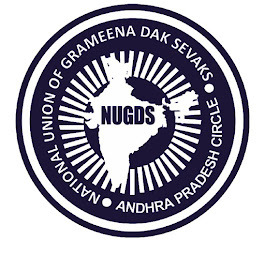 NATIONAL UNION OF GRAMEENA DAK SEWAKS AP-CIRCLE: Today(22.01.2018) our NUGDS Khammam team met Smt.Renukha Chowadary , Hon'ble Member of Parliament (Rajya Sabha ). Today(22.01.2018) our NUGDS Khammam team met Smt.Renukha Chowadary , Hon'ble Member of Parliament (Rajya Sabha ). 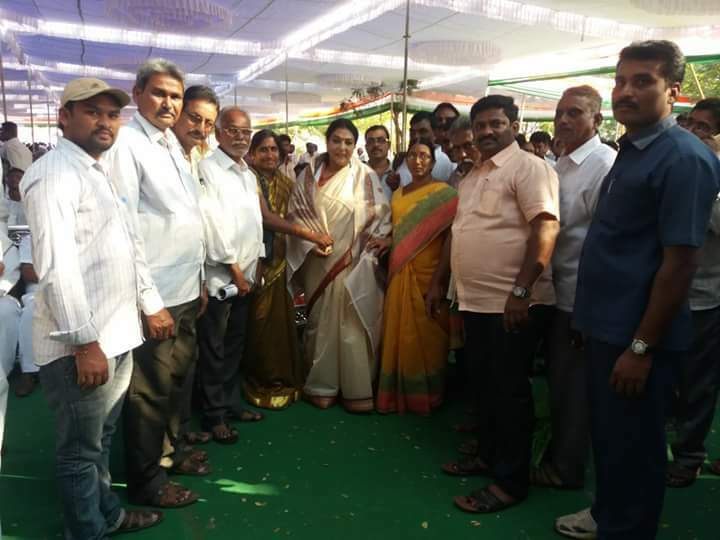 Today our NUGDS Khammam team met Smt.Renukha Chowadary , Hon'ble Member of Parliament (Rajya Sabha ) and conveyed gratitude towards her intervention in implementation process of GDS Pay Committee Report. The Delegation also requested the Hon'ble MP to take intiation for amendment of the GDS Conduct & Engagement Rules, 2011 particularly Rule 3A(i). Rule 3 A (i) clearly mention no GDS perform their dutied beyond 5 hours. Delegation explained the RICT& IPPB structure and GDS are the only outlets for these Banking& Direct Benifit Schemes. Hon'ble MP assured to take up this issue as a policy matter and will do needful to all GDS.